250 Standard business cards / matt or gloss laminated / 450gsm card / full colour / both sides. *if extensive artwork is required an additional charge will apply. 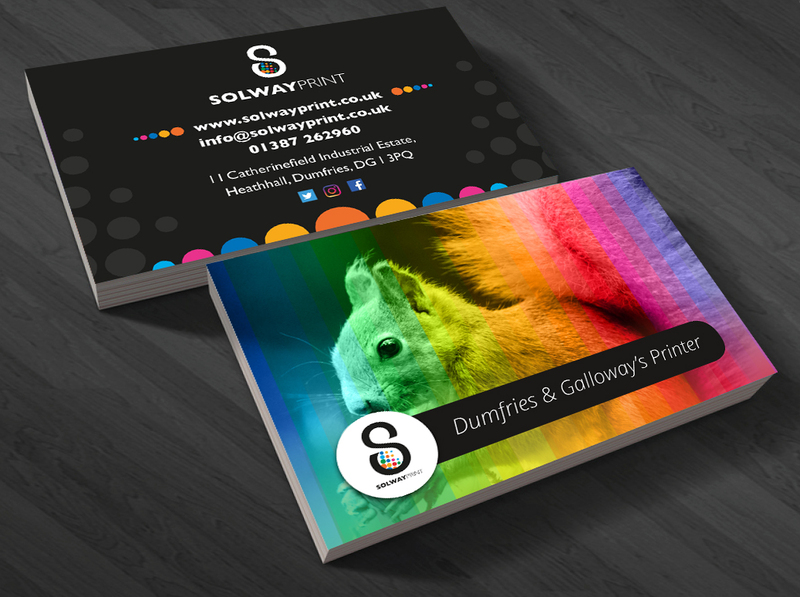 Our full business card experience can really give the wow factor. Contact us for costs on these special finishes. Truly bespoke tactile finish leaving your text depressed into your card. Metallic foiled text, logo or details really make your card memorable.